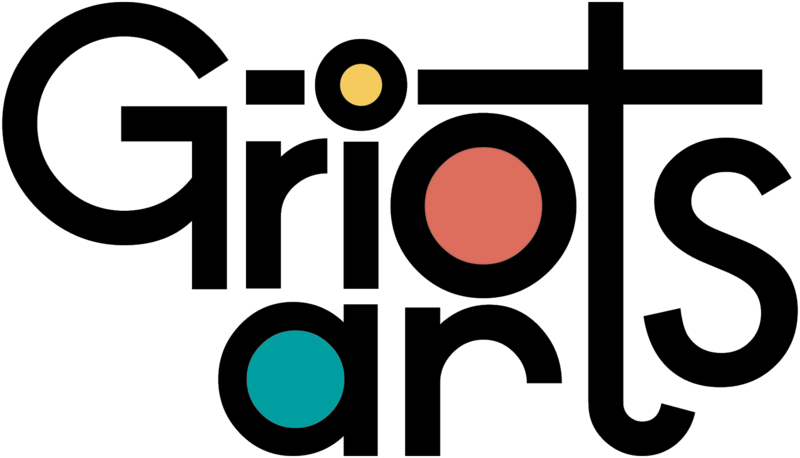 G-riots arts is based in the Brecon Beacons in Wales, near Hay-on-Wye and the Golden Valley, offering bespoke web platform development solutions, social media consulting and virtual admin services, working independently or with other creatives. I help you coordinate simple effective digital foundations and online presence. I can provide domain and web hosting, web site development and support, coaching for online promotion and social media platforms. I also offer artist specific virtual admin services. I work with artists and businesses as part of an international network of like-minded creatives. I work with a range of artists and creative businesses who require online admin/customer service, or digital media platform growth including website builds or social media development.